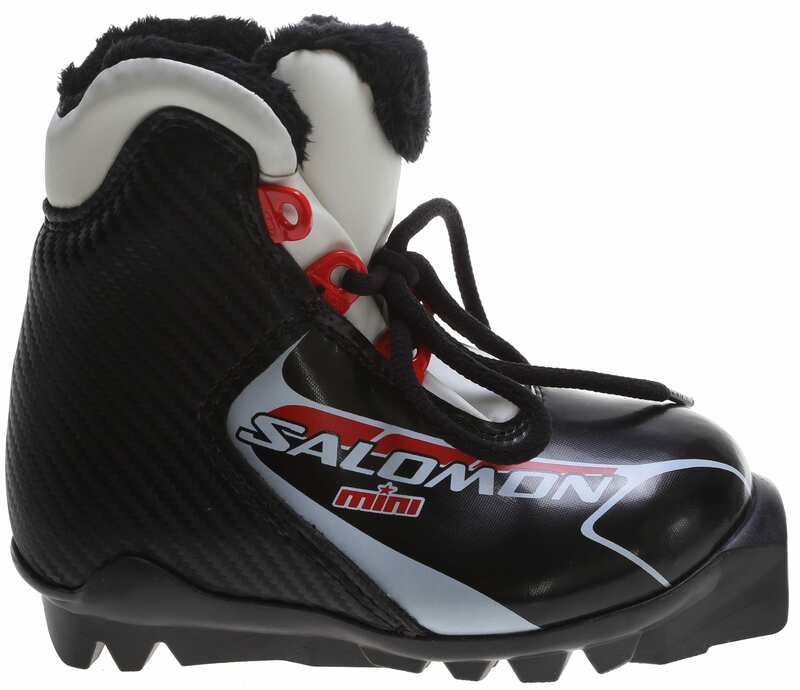 Salomon Mini Cross Country Ski Boots are made for children, but that doesn't mean they skimp on the quality or leave out any of the features that Salomon cross country ski boots are famous for. 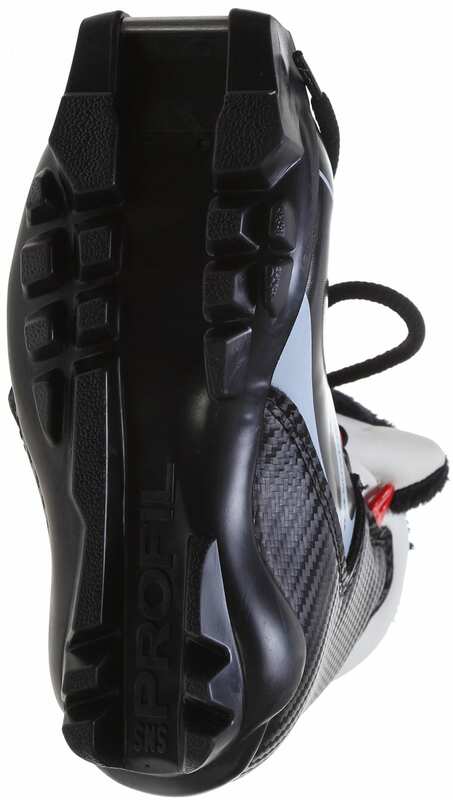 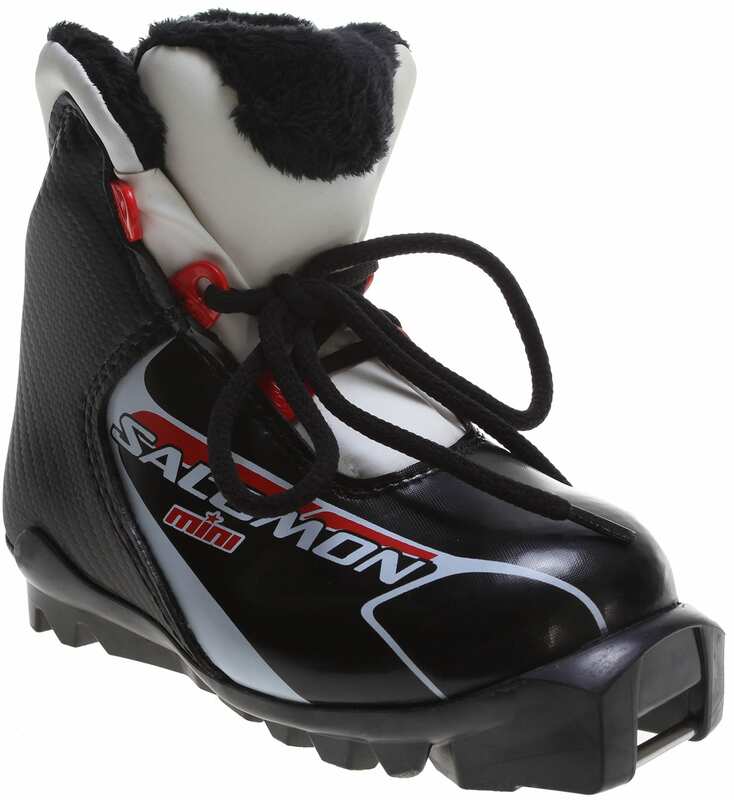 The Mini Cross Country Ski Boots feature a touring sport outsole for serious performance. 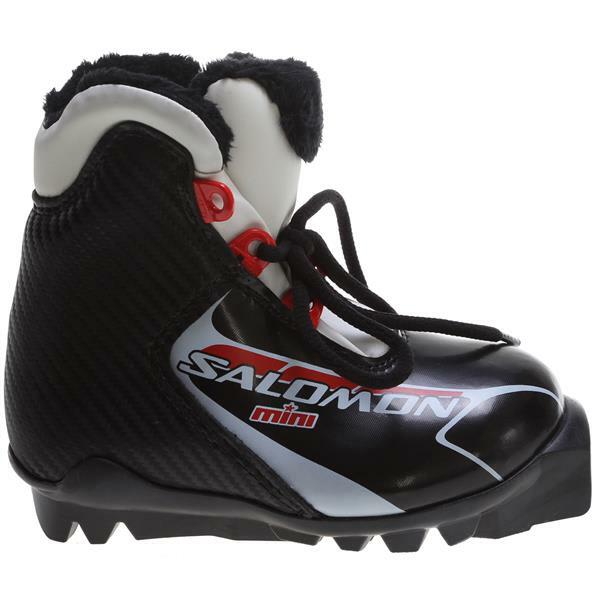 With children, comfort is an important issue as it can make the difference between an enjoyable outing and having to turn back early, which is why the Salomon Mini Cross Country Ski Boots comes lined with faux fur for extra warmth. 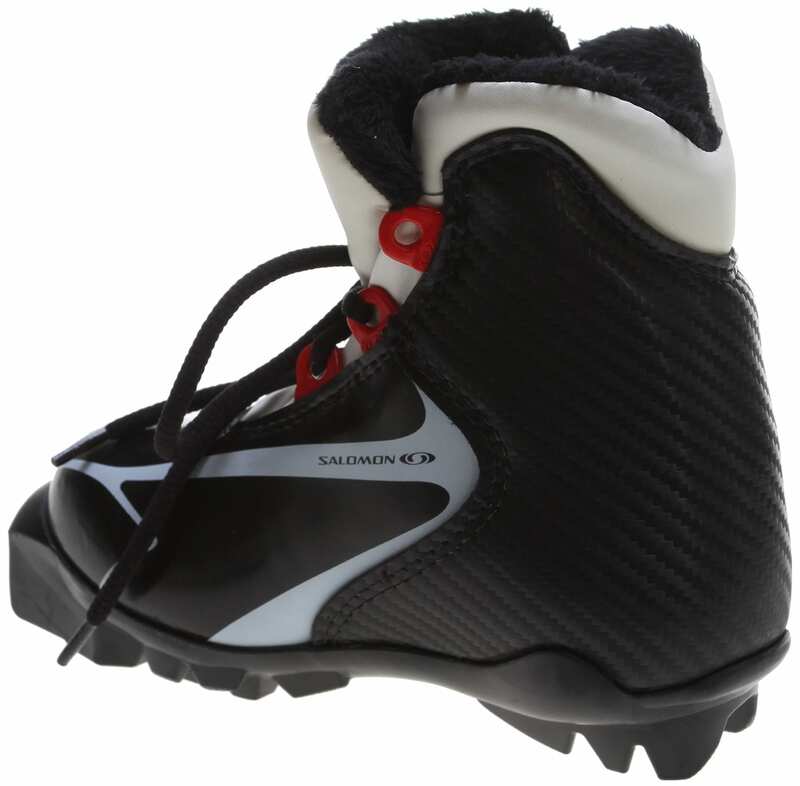 In addition there is wool up at the front of the boot for greater warmth on the toes where it's needed.